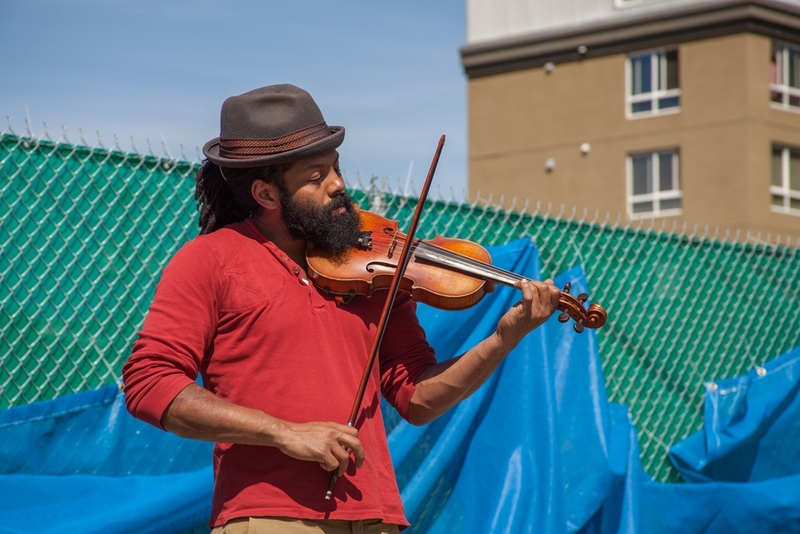 ALL RISE is interested in spontaneity and the authenticity of street buskers, organized and improvised interventions, group performances and more. 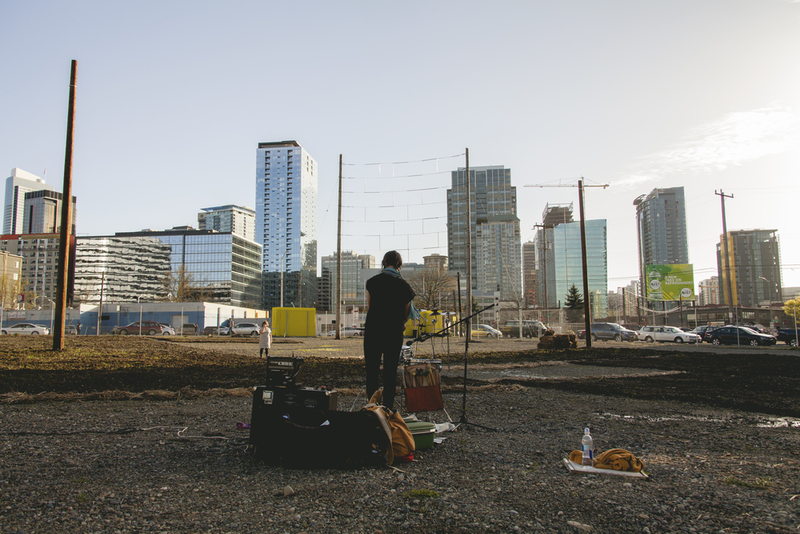 Musicians are invited to create original works that call attention to the site's potential, evoking its vast emptiness and filling the space with sound. We will document these as possible, but hope that participants (viewers and artists) will self-document, self-direct, and share with #allriseseattle. 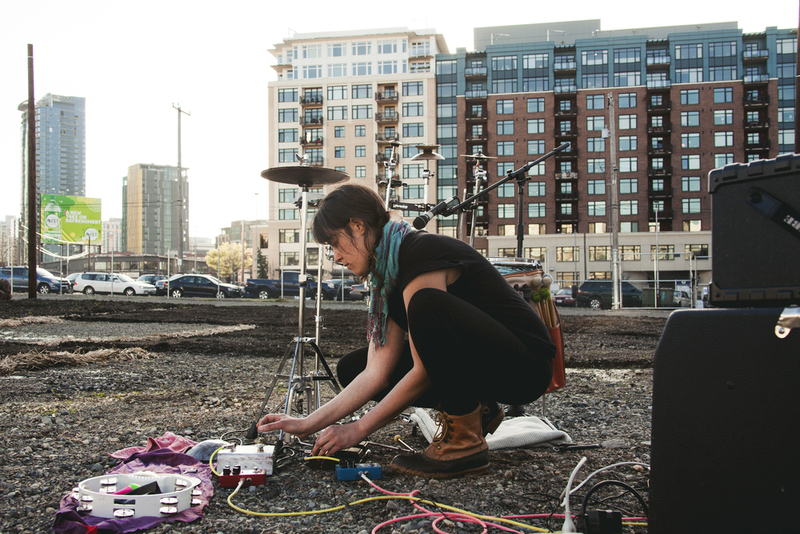 ALL RISE is pleased to present Kate Olson and Naomi Siegel of Syrinx Effect who will perform as part of the Play Here Now series on Thursday, May 7 from 5:00 - 8:00 on the ALL RISE campus located at 1250 Denny Way during the South Lake Union Art Walk.